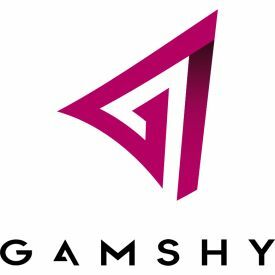 Gamshy, Italian start-up founded in 2016, provides high quality gaming products for the Gambling industry. Besides our portfolio of different HTML5 games with an incomparable game design, we offer innovating services and the latest technology thanks to our 3D animators and IT team. All of our products are both mobile-friendly and adapted to desktop.